The 1965 Bandy World Championship was contested between four men's bandy playing nations. 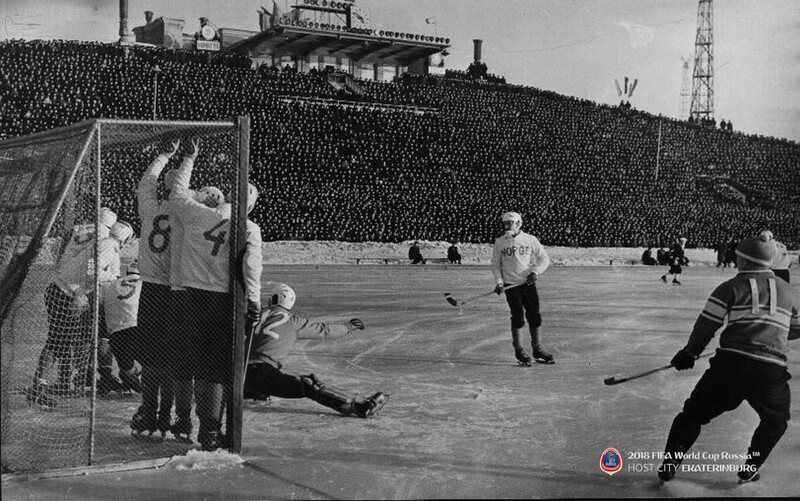 The championship was played in five cities of Soviet Union (Arkhangelsk, Ivanovo, Kursk, Moscow and Sverdlovsk) on February 21–27, 1965. The Soviet Union became champions.